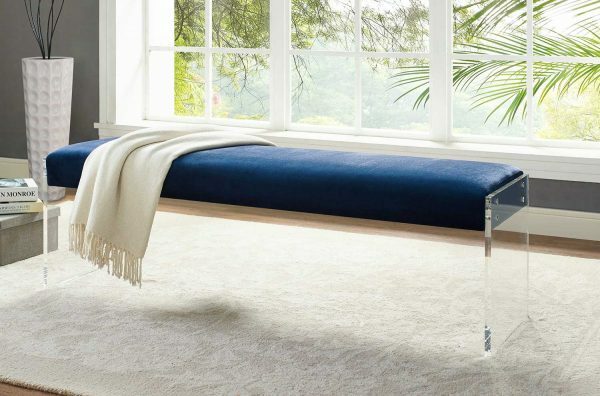 The Envy blue velvet bench exudes modern design and appeal. 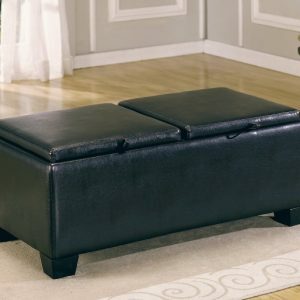 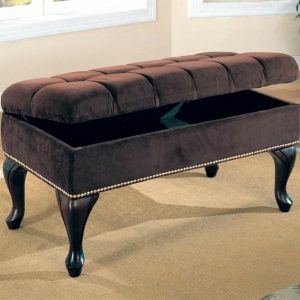 The clear Acrylic legs offer a dramatic look to the simple shape, while the plush seat is upholstered in a soft velvet. 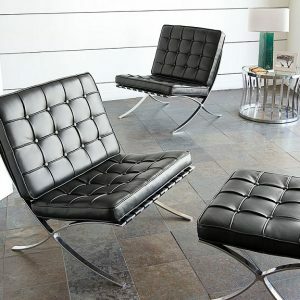 This is a must have if you are looking to add eye catching style to any space.